You already know a lot about caring for your body. You eat your veggies, try to get enough exercise and sleep, and use soap when you need to. But did you know that a little care and keeping are great for your mind and spirit, too? 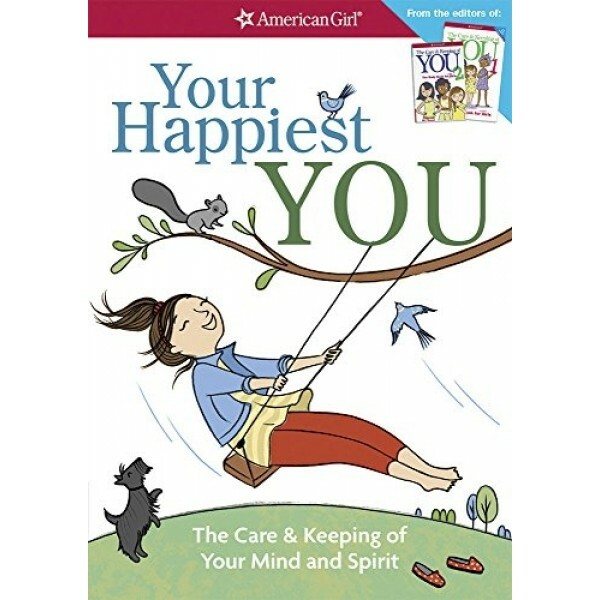 This friendly and accessible book from the trusted American Girl Library Collection is full of expert know-how, stories from real girls, and fun ideas to help you bounce back from any setback, focus on what matters and tune out the rest. 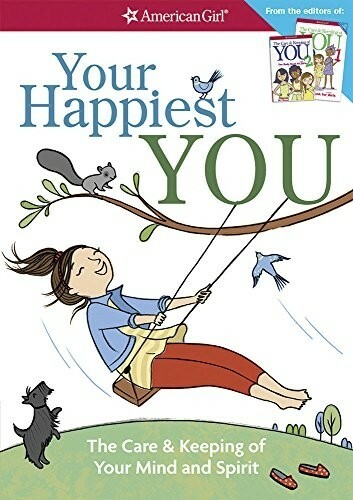 You'll learn to find calm inside, connect better with friends and family, truly enjoy the world around you -- and be the happy YOU you're meant to be.